…because neglecting just one of these 3 beautiful parts of yourself can make losing weight well-nigh impossible”! Failed miserably – and decided either there’s something drastically wrong with the way you’re doing it or there’s got to be something missing! And you’d be right – on both counts. You’re much, much more than just your body – you have a mind, you have emotions and you have your spiritual side too. And if you haven’t attended to all of these multi-layers of yourself in your weight loss needs – you’re severely limiting your chances of success. And it’s why most of us keep failing. 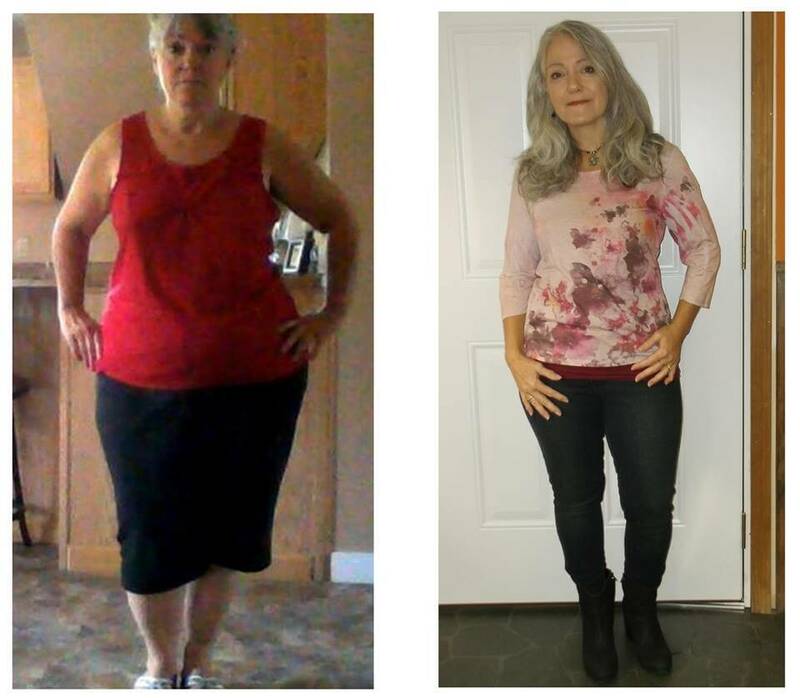 Yes, we may have made a little headway in the beginning – lost a few pounds – thought it was working, then put it all back on again, with maybe a pound or two extra, just for good measure. But that’s because we haven’t looked to the real reasons, the real cause, of why we put on weight and size in the first place. And it’s not simply a case of eating too much and exercising too little as everyone tells you! It’s about the relationship YOU have with your multi-layered SELF! And it’s all of these layers of you, body, mind and spirit, that have to be wanting the same things as you want – to make what you want happen. You have to bring all these layers, all these parts of yourself, into full alignment. With my ‘Ultimate Weight Loss Package’. Cutting edge, binaural beat, meditation technology to make sure your subconscious fully supports your desire to become slimmer – and this support is absolutely vital. …someone’s lit a comforting fire and you’re just lazily staring into the flickering flames. Deep melodic drum beats start up somewhere and before you know it you’re slowly drifting off into a beautiful, dreamy, trance like state. …taking you into a wonderfully meditative space! …but instead of using drum beats to carry you into meditation, it’s all done through sophisticated audio technology. So, in fact, there’s no drumming at all! …and play another pure tone of maybe 110 cycles per second into your other ear. …taking you quickly and easily into that wonderfully meditative space we all need to find. …to gently guide your subconscious into transforming your negative thoughts into those of powerfully positive ones! For example the affirmation may say – “I am strong” – which overwrites the idea you may already hold in your subconscious which says “I am weak”. And this is absolutely fine, because saying ‘I am’ is usually the way you speak to yourself so wording the positive affirmations in this same ‘I am’ way works very well. But what about the things other people have said to you over the years – things which you are now subconsciously thinking are true? Their statements were always phrased as – “You are”. For example “You are Weak”. So, how do you change them? Easy, you listen to ‘You Are’ affirmations such as “You are strong” etc. Which is why your ‘Ultimate Weight Loss Package’ meditation includes both ‘I Am’ and ‘You Are’ affirmations, to quickly and effectively remove all negative inner statements. Oh yes, EFT, what on earth is it? Well, let’s use a quick example: You know how it is when you’ve just had a heated disagreement or argument with someone and lost? And then, for a few hours, days or even weeks afterwards, whenever you think about the argument again you feel those same, intense, simmering emotions you felt then? But whatever the emotions you’re feeling are, there’s one thing for certain, they’re no good for your health, happiness, peace of mind and wellbeing, are they? They can somehow make you feel really miserable and emotionally wobbly. So, this is where EFT comes in. You see EFT, which means Emotional Freedom Technique, is a very straightforward method for quickly and easily releasing you from those draining, negative emotions and restoring you to the harmony and happiness you prefer. By simply tapping with your fingers on certain points on your body whilst speaking out the positive feelings you desire! It couldn’t be easier, it really does work and almost instantly too. …and that’s exactly how we use it in our Reiki, EFT and meditation packages. So What’s Included In The Ultimate Weight Loss Package? A wonderful little video where I show you exactly where all the EFT ‘tapping points’ are on your body and exactly how to use them – you’ll become an accomplished ‘tapper’ in just minutes with this. A fabulous video where we work together to address your weight loss through a guided EFT tapping sequence – you’ll absolutely love this, as all you do is simply watch me and follow along with everything I do – it’s so quick and easy with almost instant results. Another little video where I share with you my ‘mini method’ tapping sequence – you can do this anywhere and everywhere and no-one will ever suspect you’re doing any ‘tapping’ at all! Great when a wobble hits or a crisis strikes. A beautiful, Reiki and EFT binaural beat meditation to gently and smoothly relax you to the point where your subconscious easily accepts the positive affirmations needed to change you from feeling out of shape to slim, slender and joyful. And you’ll also get the transcripts of everything said on the meditation, as well as on all the videos, so you’ve got everything written down to read whenever you want. …especially if you act right now. It just couldn’t be any easier! …there’s no waiting for days, or sometimes even weeks, for the postal service to deliver, as nothing comes in the post. So, you’re literally just moments away from filling your life with Unstoppable Success. Note: the Ultimate Weight Loss Package is a digital product. After your payment you gain immediate access.